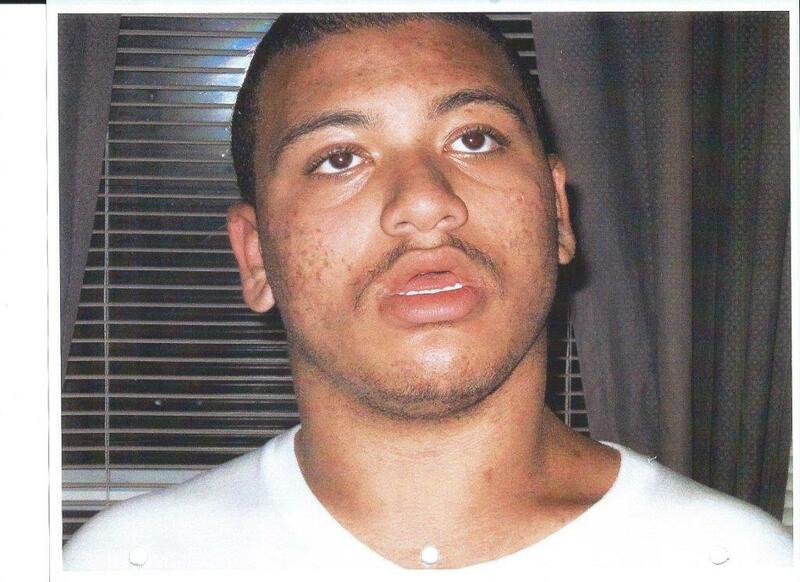 Bedford County Sheriff’s Office is asking for the public’s assistance in locating Timothy Kilpatrick, age 18, who is autistic and can’t communicate. He walked away from his home at 1272 Jopling Road around 2:00 p.m. today. Kilpatrick is a black male and was last seen wearing a blue shirt, tan shorts and slippers.